In one of our favorite and most charming interviews to date, Elizabeth Evershed speaks about her writing career (including her commitment to writing full time), and her first step into editing with Stranger Tales of the City. 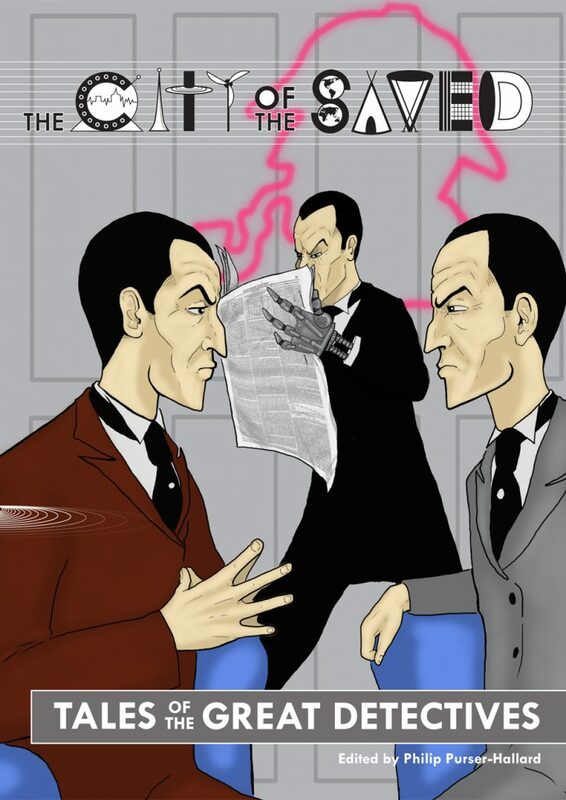 We have a detailed discussion of her wonderful Tales of the Great Detectives story “The Baker Street Dozen,” as well as the whole process behind Stranger Tales of the City. Don’t miss it! This gave me a superior handle on what it is to be a working writer and I truly value you setting aside the time to make this and Stranger Tales of the City seems superb.